« Walking in Lovely Lorne! Had a walk with a difference on the Bellarine Rail Trail on Sunday: walked the 17km of the Bellarine Rail Trail – mostly downhill thank goodness! 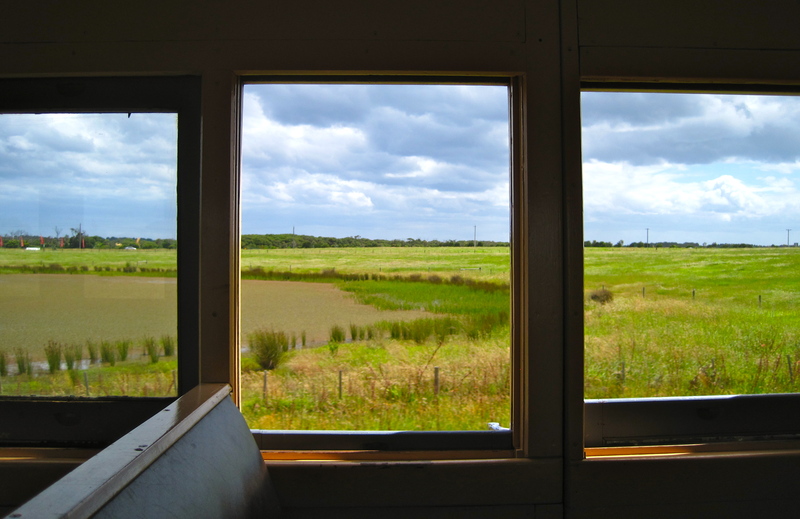 – which goes from Drysdale to Queenscliffe through open rolling pastureland and beside the salt marshes of Swan Bay. Blustery wind but good walking weather and wonderful views. Was passed by lots of families with tots as young as 4 on bicycles – we all had the same goal in mind – getting to Queenscliffe in time to grab a cafe lunch and then catch the Bellarine Peninsula steam train back. Talk about travelling in style!